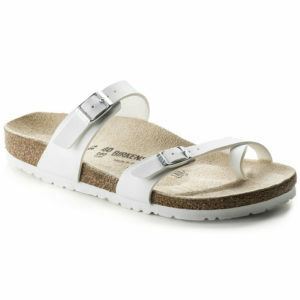 The BIRKENSTOCK Tulum boasts a sporty appearance. Crossed straps and the backstrap give the sandal its unique and special look. With its additional foam layer, the soft footbed offers extra comfort and pampers feet – all day long. 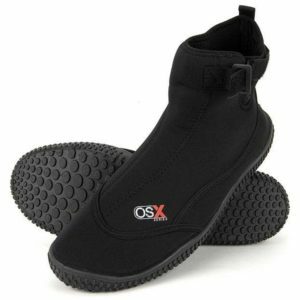 The color-contrasting outsole and buckles stand out strikingly against the upper and round off the look. Its natural design is down to the upper made from especially soft suede, which hugs the foot like a second skin.